That said, it looked like Petter Solberg were going to beat his teammate at COTA. The Norwegian led the final until a last lap mistake allowed Kristoffersson to pass. Solberg finished second with Andreas Bakkerud behind in third. TurboThomi won the Fantasy WorldRX round, passing GuiRX overall in the process. Improving the score over the last two events will be crucial in order to take the overall win. 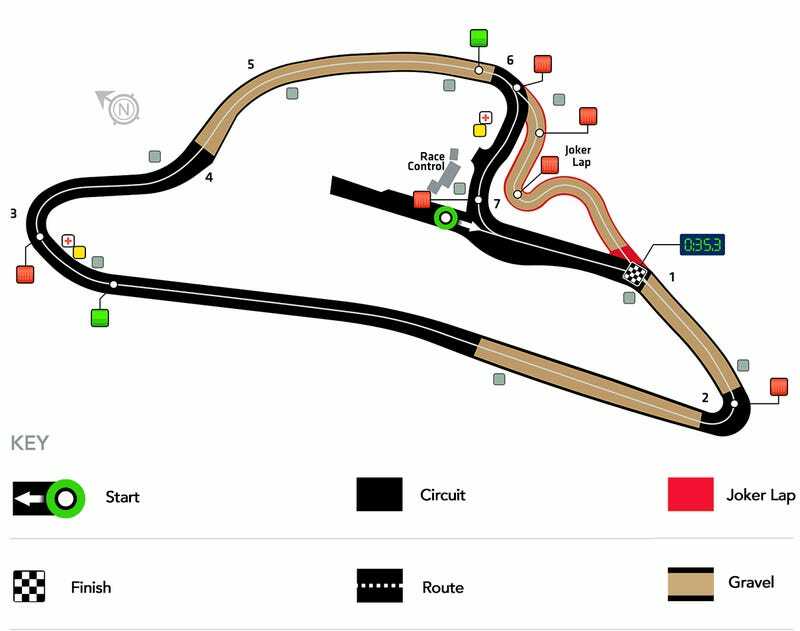 With Lydden Hill removed from the calendar, Estering is the track with the most history in this years championship. They’ve driven here since the 70's and the track is known for the incredibly tight first corner, where several different lines may work. Inside, outside, the middle part; all of them could work. It’s a good mixture between a lottery and driving. There’s plenty of tricky corners to gain time again, and the joker can turn really muddy here. It’s also worth noting that the track has produced four different winners in four years. Will we see a fifth this year? Joining the WorldRX regulars are EuroRX regulars Cyril Raymond, Kjetil Larsen and René Münnich. Especially Raymond is likely to fight for a semifinal spot here, although it would require no major incidents in the qualifying. Anton Marklund and Liam Doran remains with the GCK team, both of them having lots of experience from this track.